i got it to work!!!!!!!!!! please dont ask me what i had done wrong. its way too embarrassing to post on this wall…. you are a true ninja ice warrior!!!! i’m back again with new set of problems on a new system. just installed the 11.04 on a HP mini 2133. 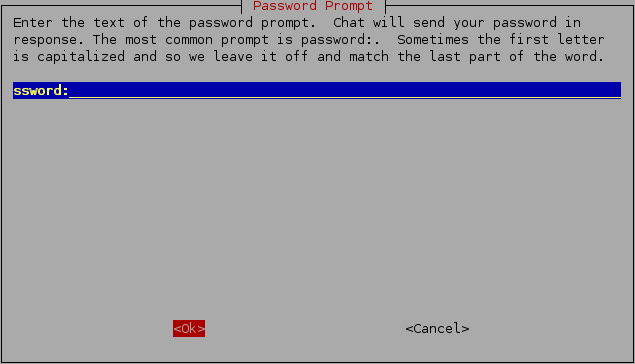 A semi-blank Gedit document should open ready to accept your account info then carry on as before. Problem #1. May be a case of the “Broadcom” Drivers( they control your wireless card) not being recognized and that is easy to fix. A. 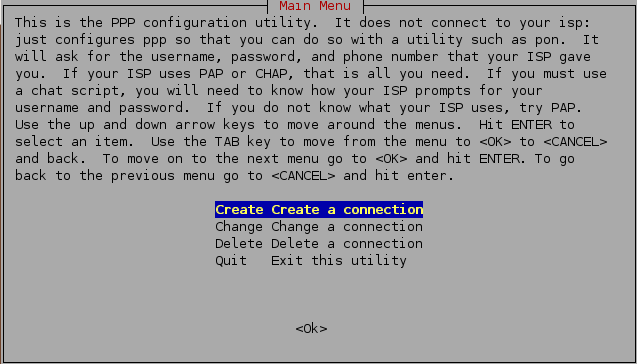 Fully shutdown your HP mini 2133 then turn it back on. Pay attention to its LEDs and notice if the LED for the Wireless card is either flashing or Lit without flashing. If it is flashing that means the card is active and trying to connect. If it is Lit then it is connected. 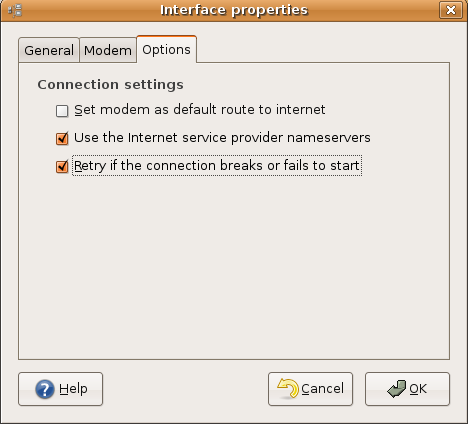 If it is not lit then Ubtuntu is not driving the card and in your case that may be why the System freezes when trying to connect. Click on each category and a brief explanation will appear to help you decide which specific package works best on your computer. Based on past experience of all shown–“b43-fwcutter’ was absolutely required(at least on my Compaq V5000 laptop). 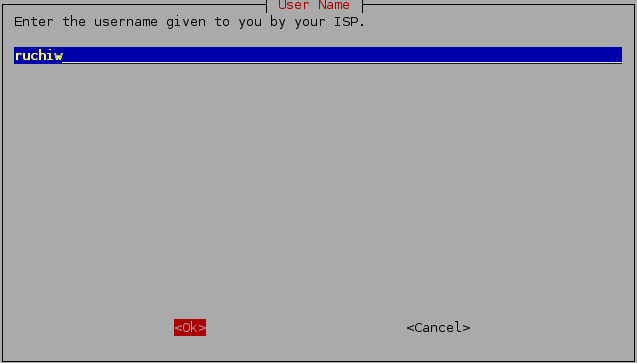 You can experiment by selecting the Broadcom think may work–if it does not–uninstall and try another until you find the drivers compatible with your machine. D. When Ubuntu has finished making the selected changes. 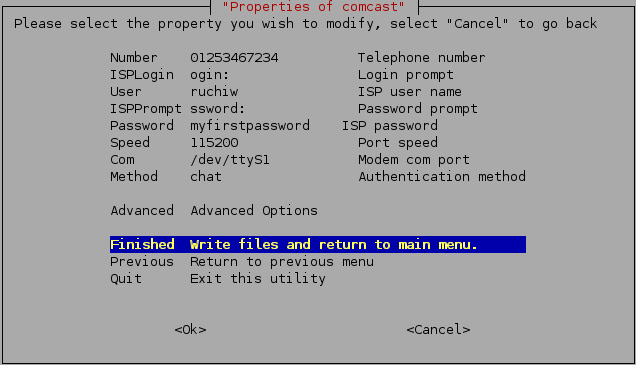 RESTART the computer( it will not work if you fail to restart)and your 11.04 wireless connection should work correctly from that point forward. 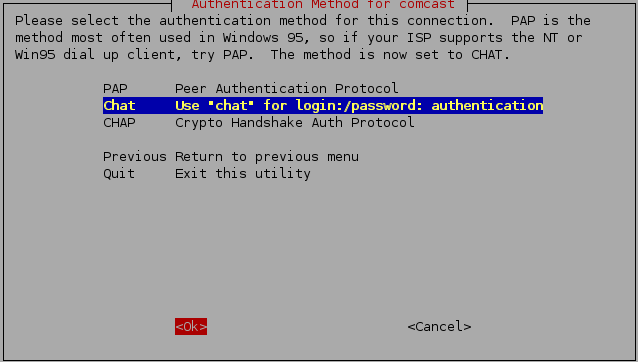 when use pon comcast I get error that only member of dip can use it. If that does not work; let me know and we’ll try another tack. 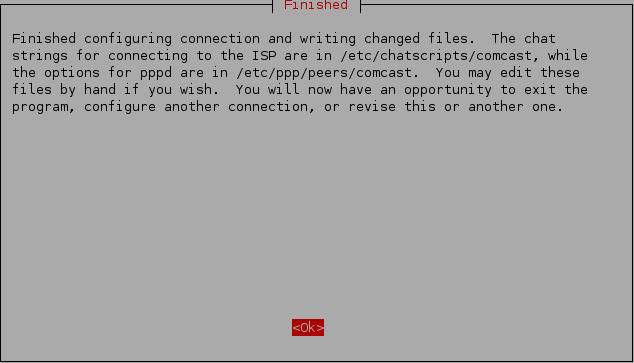 It looks like I have some problem with dialup modem itself. 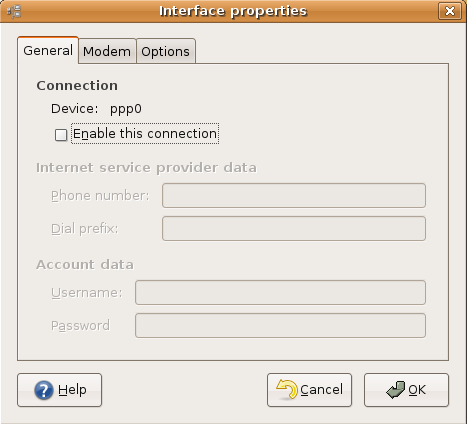 My Modem data recomend 0.23 where I can ged it and what is the difference? Glad to see you’re still out and about. 🙂 Let’s see if we can get your current situation sorted. The match will have to be Compatible as opposed to Exact because I had the same problem as you. I could not find a source with “0.23” suffix in the file name. 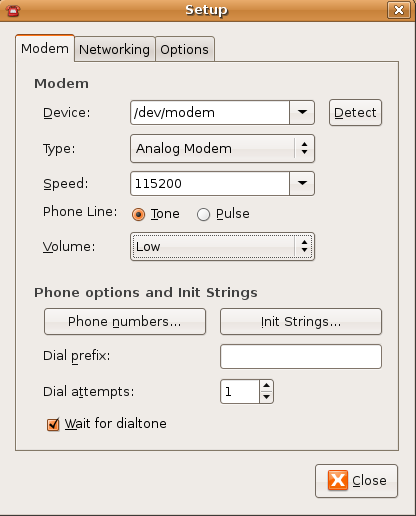 My thinking is: using a slightly different but compatible package for the Slmodem will be similarly successful. Keep in mind at the end of the day all you need are driver files that work even if they are not 100% match. Of course, I’ll keep digging on this end and see if I can come locate more precise information. In the meantime Good Luck. I am totaly new to Linux. 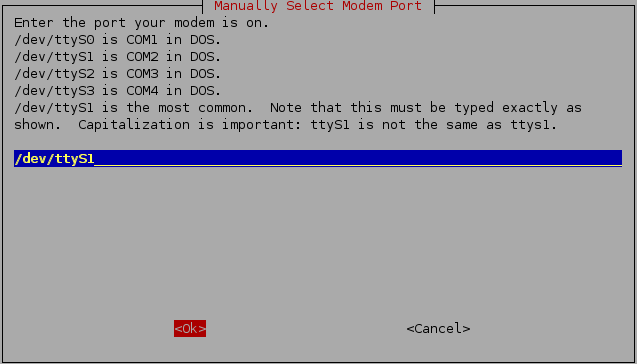 Use `/dev/ttySL0 as modem device, Ctrl+C for termination. 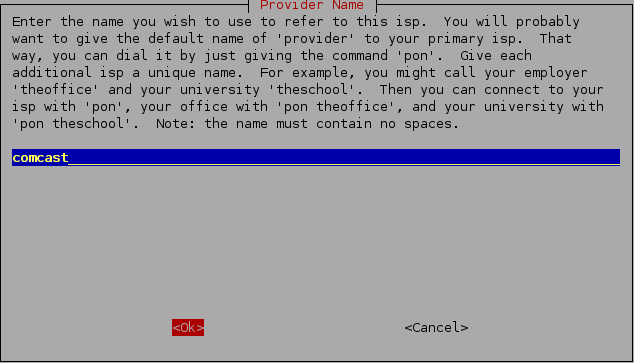 Then there is no command line at all. 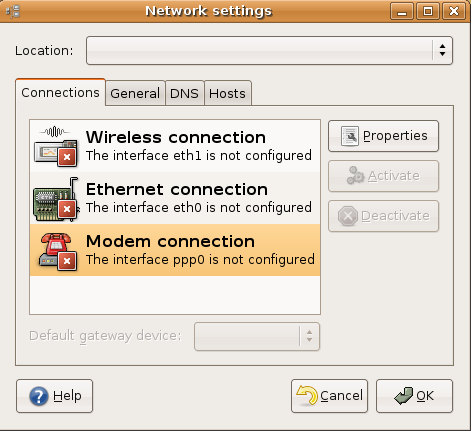 At that moment I try to search for modem under GnomePPP and get message NO MOdem was found on your System. I completely understand 😉 I was once completely new to Linux and I know the feeling. Anyway, you are very welcome. I have come across a technique to get tar. z files to install in Ubuntu because that can sometimes be a hassle. 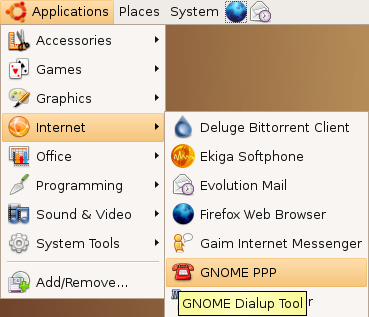 In Ubuntu 11.04 you can install Gnome-ppp from the add software button under applications, but there are several other things to do. Under the admin tab find users and edit both user and group privileges. 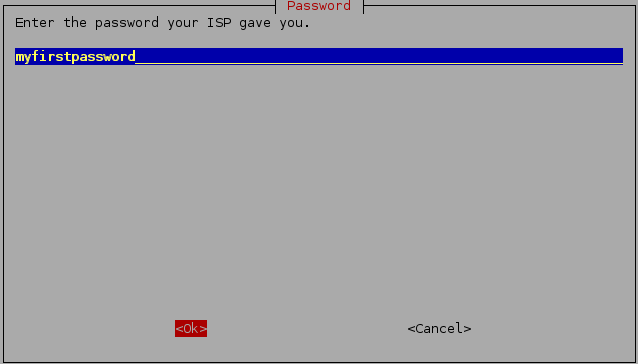 I gave the user almost all privileges including modem. I gave group DIP access and probably a few others. I also had to give permission for DIP to access the PAP and CHAP secrets in ETC/PPP using gksudo gedit (right click use group drop down and find DIP) give them read and write. 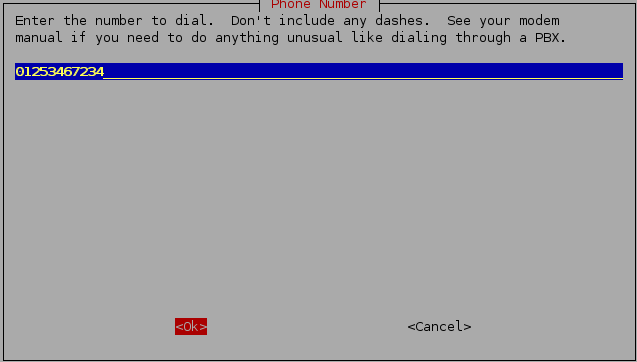 Additionally I had to gksudo edit $HOME/.wvdial.conf to change check carrier to off and stupid mode to on. 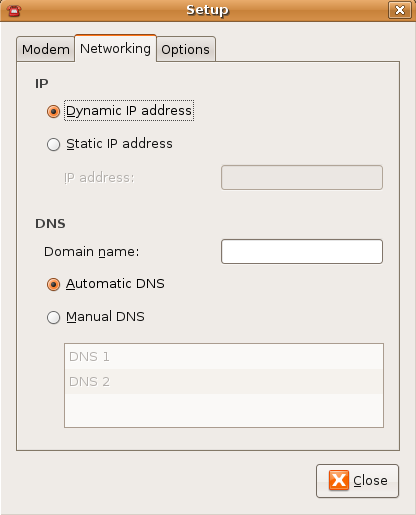 Then I opened gnome-ppp hit the set-up button and detect. 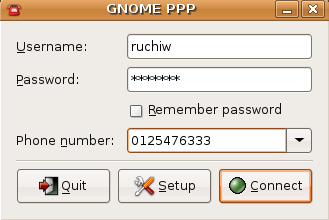 Closed that screen and entered username, password and number, but then I had to gksudo Gnome-ppp to connect one time. — These directions are not the best but they will save you days of internet searching for solutions and give you hints at where to look. Good luck. Perhaps someone can do an install and rewrite with the actual step by step instructions. I’m exhausted after 3 days of a steep learning curve and no complete set of instructions anywhere (each step got me closer, but the final step that got me online came from a website in New Zealand. Way to go down under!). 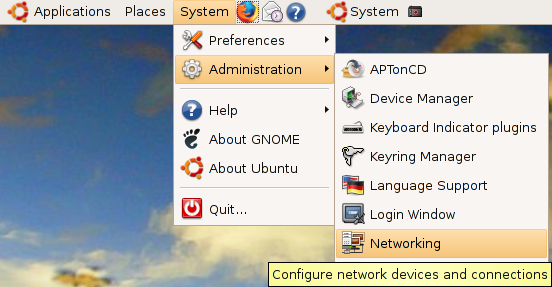 Go to Administration > Hardware Drivers > Wait a moment as Ubuntu scans your system. 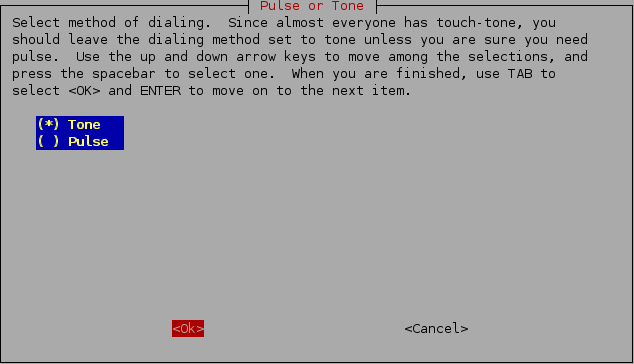 A window will appear that will display available or installed drivers. The drivers you need should be shown in the list. Highlight and click the “Activate” button. The drivers should start to function without further input from you. I know that is a rather abbreviated answer but as I said at the start. I had a lot of difficulty getting the answer to post. then new window says: Most drivers will not be availaible. 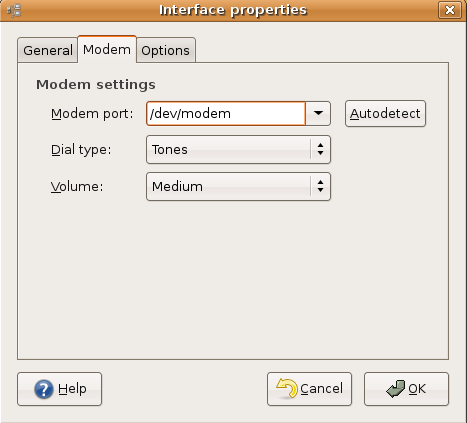 I try to reload slmodem but get error 1 and error 2 running make install. I understand the problem. Before, when I tried posting I had included a couple of links to the Drivers you need but for some reason. This platform would not permit them to post. #1. Make a folder for the downloaded drivers. Place the entire zip file within this folder. #2. Extract the zip files from the archive. Extract to Documents. The files will appear as Windows icons. Since you will have manually placed the needed drivers within Documents. 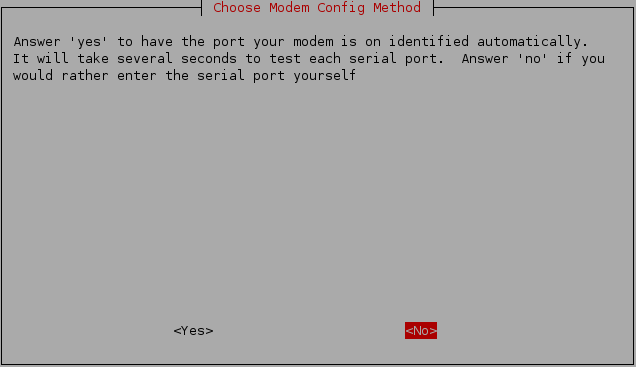 You should now be able to run the modem. Good Luck with this newest attempt. HAve no luck. went to your link but find only Windows driver. Changed search to Linux. There were two availaible for my HSP card. Tried but no wake up. Same message. When I look at files of driver who supposed to be for Linux find out there are Microsoft orientated files. Thanks anyway. I find out my modem is made in China and no manufacture is mentioned, so I think i will have to look for more frendly card. Sorry to take your time. I also had to give permission for DIP to access the PAP and CHAP secrets in ETC/PPP using gksudo gedit (right click use group drop down and find DIP) give them read and write. 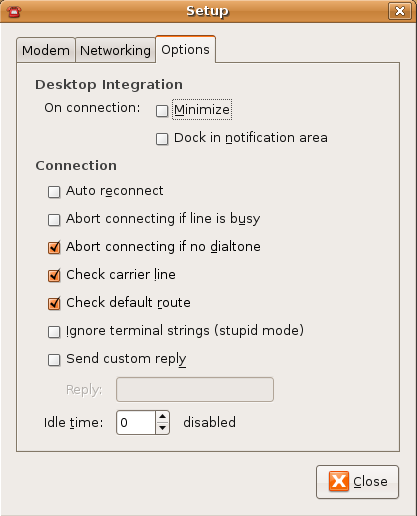 What file did you edit (gksudo gedit ) ? You lost me here. What did you right click on? What application are you in here? The file manager (thunar)? When I try this the permissions are greyed out. 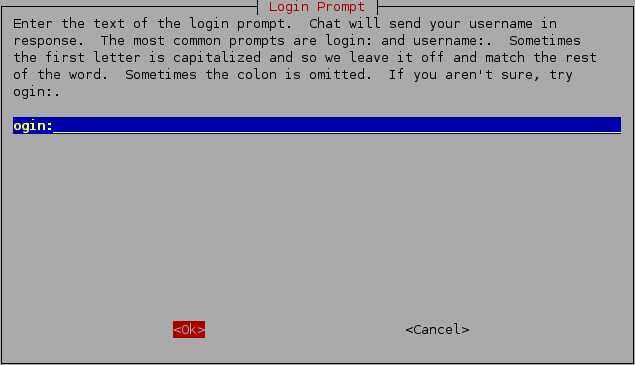 I guess you have to be root to do this. But how do you get root access in thunar? 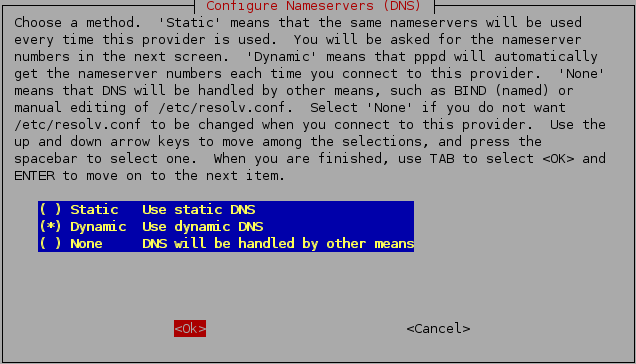 I’ve set permissions on those files in a terminal window using chmod but they get reset when I boot the computer. How do you make these permissions survive a reboot? This is valuable info. 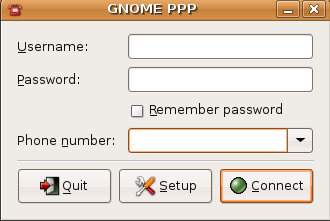 GNOME-PPP is broken and has been for a long time. Strange how it never gets fixed. 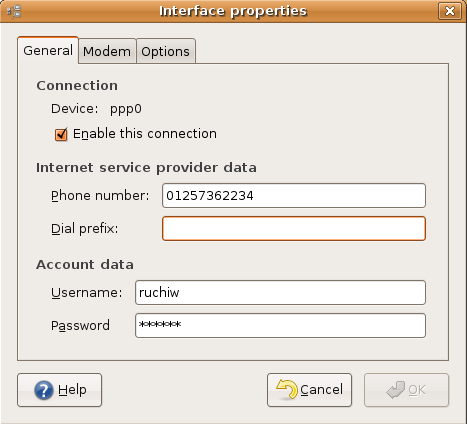 Is there a way to make my ppp dial a different number automatically if the first number fails?